Californian Lisa Dennis moved to England after meeting her husband Ron, Chairman of McLaren. She now lives in Surrey with her husband and three children, Charlotte, Christian and Francesca. 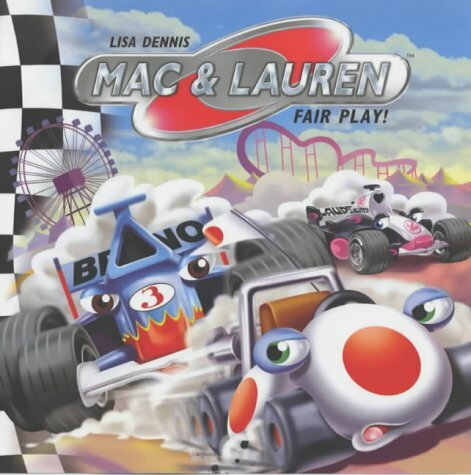 Lisa gained inspiration for the Mac &amp; Lauren series from her lifelong love of literature, experience in the world of Grand Prix Racing and her children.